This slow cooker chicken chili recipe is for those days when you would really like to just throw a bunch of ingredients in a pot, wave a magic wand, and have dinner ready exactly on time. That would be nice, right?! There’s no magic wand (unfortunately), but thanks to the slow cooker, the rest of this recipe comes pretty darn close to granting that wish. The only prep work needed for this recipe is dicing the onion and the celery. 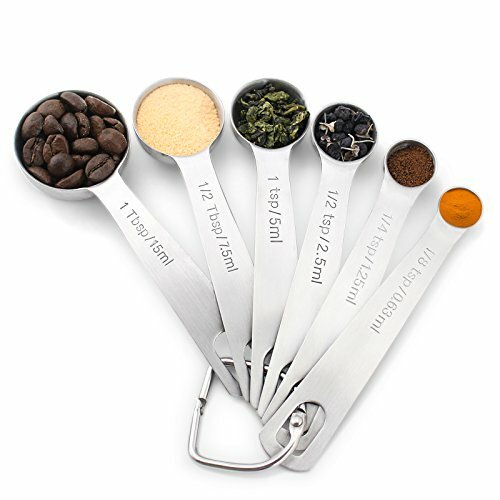 Everything else is a matter of opening a few cans, measuring some spices, and stirring it all together. I use boneless, skinless chicken thighs for this recipe. I’ve found they hold up better than chicken breasts over the long cooking, and shred easily into silky and tender strands by the time the chili is ready. It’s fine to use chicken breasts if you’re not a fan of chicken thighs, but the texture will be slightly chewier. The slow cooker time for this chili is really flexible, so you can adapt it to suit your schedule. The chicken just gets more tender the longer you let it cook. If you’re running late, it’s fine if the chili continues to cook on the “low” setting or “warm” setting for a little longer past the 8-hour mark. Try not to push it too much longer, though, or else the chicken starts to become mushy. Boneless, skinless chicken breasts, or a mix of breasts and thighs, can be substituted for the chicken thighs, if you prefer. As is, this makes a fairly mild chili. If you'd prefer a spicier chili, add 1 or 2 chopped jalapenos or a 4-ounce can of green chilis. Leftovers can be frozen for up to 3 months. 1 Combine the chicken, diced onions, and diced celery in the bowl of a slow cooker: If you're using chicken breasts, cut them into 2 or 3 large pieces. 3 Cover and cook on high for 2 to 4 hours, or low for 6 to 8 hours. It's fine if the chili ends up cooking a little longer on the "low" or "warm," too. 4 Shred the chicken using two forks. Shred the chicken right in the slow cooker; or if it feels easier, transfer the large pieces to a bowl, shred, and then return the chicken to the slow cooker. Taste the chili and add salt, pepper, or additional spices, if desired. 5 Stir in the beans, corn, and vinegar, then cover and continue cooking until warmed through. This should take about 15 to 30 minutes. Watch for the chili to start bubbling again. 6 Serve with toppings. Leftovers will keep refrigerated for up to a week or up to 3 months frozen. Hello! All photos and content are copyright protected. Please do not use our photos without prior written permission. If you wish to republish this recipe, please rewrite the recipe in your own unique words and link back to Slow Cooker Shredded Chicken Chili on Simply Recipes. Thank you! Emma Christensen is the managing editor for Simply Recipes, as well as a food writer and homebrewing expert. She was formerly the recipe editor for The Kitchn and is the author of three books on home-brewing, True Brews, Brew Better Beer, and Modern Cider. Emma is a graduate of The Cambridge School for Culinary Arts and Bryn Mawr College. She lives in San Jose, California. We made this and enjoyed it very much! A keeper, for sure. Thanks for the feedback, Kfox! How many cals per serving?? Hi, Michelle! I’d suggest using a nutritional calculator like this one: https://www.verywellfit.com/recipe-nutrition-analyzer-4157076. Thanks! 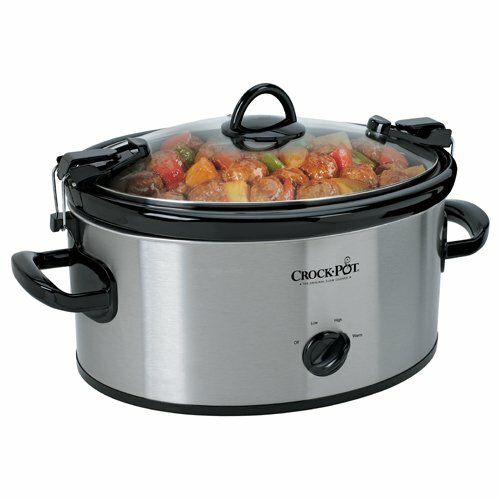 One of my new Slow Cooker favorites! I had some extra chicken thighs and was looking for a fun slow cooker recipe and this was perfect. So tasty and the leftovers where even better the next day. I am going to make another big batch and put in small containers to take to work. Thank you Emma! The fat dissolves if there’s just a bit. Sure, take out big chunks but don’t sweat it; you’re way ahead re: health because it’s chicken, not burger! Some nice additions to try: coffee; cocoa; tomato paste. Purée a couple of cups to make the whole chili richer and thicker; I do this with any bean or lentil soup. Hi, Janet! I definitely think it would be possible in the instant pot! I haven’t tried it myself yet, but probably 20 minutes on high pressure would get the job done. Let us know if you try it out! You can use vinegar to clean your chicken thighs and then rinse them with water before you put them in the slow cooker. This will help you to get rid of the blood and any chicken smell. I’m just curious to know . . . when you are using chicken thighs, do you wash out and clip out all of the fat you can and also the blood and veins you see in the thighs. I try to and it takes me forever to get all that gunk out of the thighs. Hi, Laura! I usually trim off any large pieces of fat, but otherwise don’t worry too much about it. It sounds like your thighs might be a little more unprocessed than mine, though! Do I add the 4 oz can of green chillies at the beginning of the slow cooking time or with the corn and beans at the end of the cooking time? Gerry Ann — I’d add it at the beginning! I’im in the process of making this recipe and I’m a lb short of chicken thighs. Looks like 2 lbs of chicken thighs is about 8 chicken thighs. I only had 5 to begin with. Just a fyi. You should still be fine! The chili will be a little thinner and soupier, but I think it will still be tasty. Sorry, the comment on the passata/puree was for Corrine, not Judi. 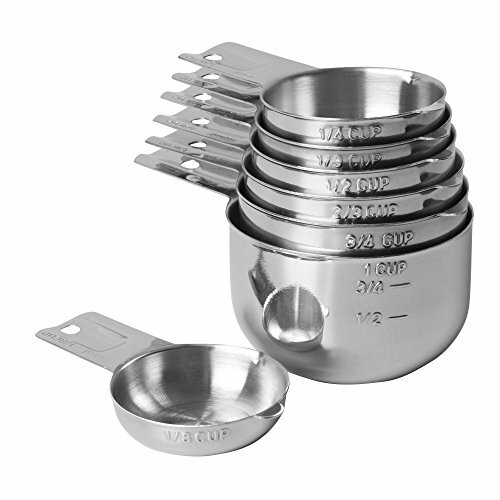 There are minor differences in the measurements – US cups and measuring spoons to metric ones, but if you use one set of measuring cups & spoons throughout, either US or metric, it doesn’t make a difference (with my recipes anyway). Great note, Phil! Thanks for chiming in! And yes, this recipe in particular is so flexible with the measurements that I think you’d be fine using either set of cups/spoons. I’ve had to convert a lot of recipes from US to UK ingredients while visiting relatives in England. Passata is almost exactly the same as the tomato puree in the US. Watch out, though, as a lot of the passata comes with ‘Italian spices’ or ‘Italian seasoning’. You just want the plain, ‘house’ brand with tomatos and no extra seasonings. I’ve used ones from both Tesco and Sainsbury before. Thanks, Judi! I’ll add it to my “to do” list! Hi, Corinne! Our canned puree is basically tomatoes that have been blended up to make something with a similar consistency to gazpacho or tomato sauce. From what I understand, I think passata would make a good substitute. Try to find something that doesn’t have any added spices or seasonings. Enjoy! Sounds like how I cook my chili in the slow cooker. Such an easy and simple way to make dinner for a couple of nights, although with a vacuum sealer, it is easy to make it in batches and freeze it for winter meals. Exactly! So good and so easy. I hope you try this version!